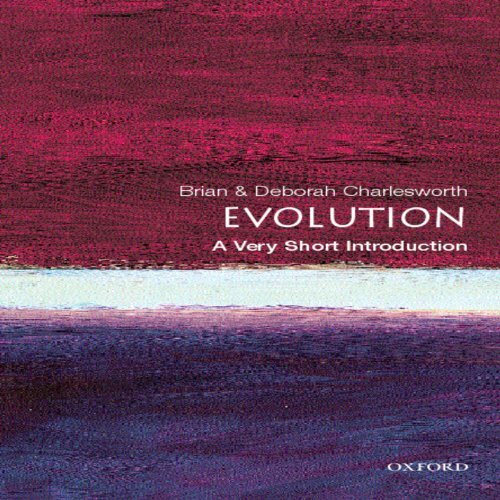 Showing results by author "Deborah Charlesworth"
Less than 450 years ago, all European scholars believed that the earth was the centre of a universe that was at most a few million miles in extent, and that the planets, sun, and stars all rotated around this centre. Less than 250 years ago, they believed that the universe was created essentially in its present state about 6000 years ago. Less than 150 years ago, the special creation by God of living species was still dominant.